A "portrait" is who you are. The connection between subject and photographer is the difference between a picture and a portrait. 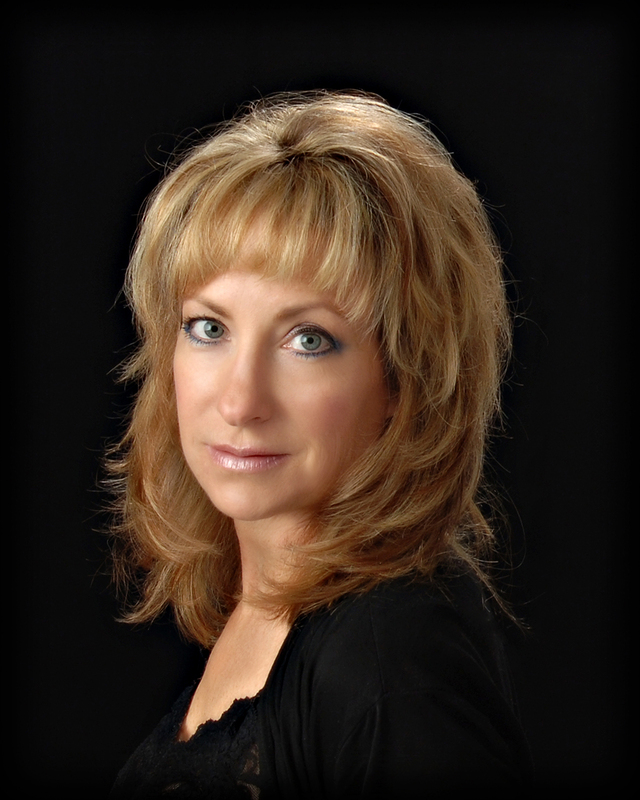 Wendy Schicktanz is blessed with the ability to connect with her clients, forming a relationship that allows them to relax and reveal their individual uniqueness.  At Captured Moments you will get much more than mere "pictures". We create custom "portraits" that you will be proud to display and share for years to come. Our portraits tell a story... let us tell yours. Wendy's love affair with photography began at the age of ten when her dad gave her his fully manual camera and set her loose at a high school track meet he was coaching. His only instruction, "Go take some amazing pictures!" Throughout the following years her passion for photography continued to blossom. Raising two sons provided ample photographic opportunities, and Wendy quickly discovered how much she enjoyed the intimate interaction that comes with photographing people. In 2001, she turned her passion into a business and opened Captured Moments Photography. Wendy earned her Master of Photography degree (M.Photog) in 2012 and her Photographic Craftsman degree (Cr.) in 2014. She is an international award winner, including receiving the Bronze Photographer of the Year Award in 2007. Her work has been selected for publication in the prestigious Loan Collection and Showcase Collection books, as well as in the Professional Photographer Magazine. Wendy is certified by the Professional Photographers of America (PPA). In addition to being an acclaimed and published portrait artist, she has been asked to mentor to photography students around the country. When not photographing, Wendy spends time with her family enjoying the many outdoor activities Colorado has to offer. As a native, she loves hiking, biking, skiing, golfing, yoga and supporting the local and professional sports teams. Her promise to you is to provide superior customer service and to make your special day unforgettable! To schedule an appointment or for further information, Wendy can be reached at 719-590-8826.